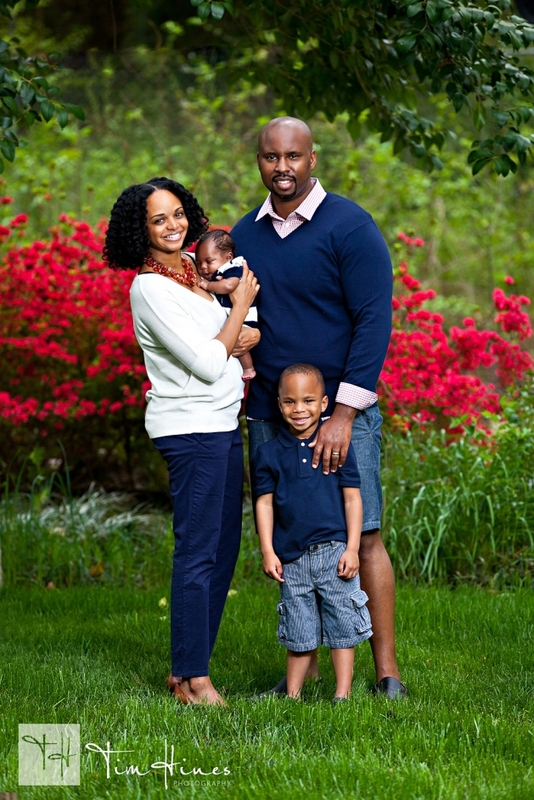 It’s a great time to get outdoors and photograph families now that Spring has finally arrived. 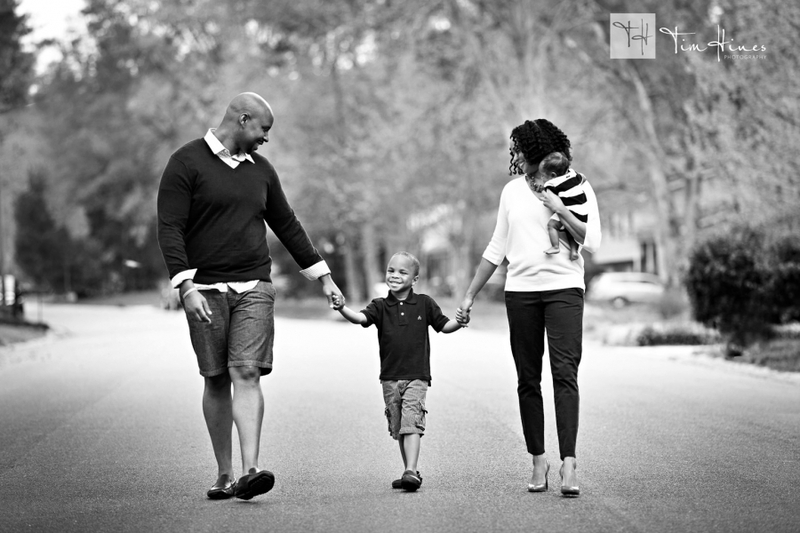 Here are a few photos from a recent family portrait session in Charlotte, NC. A few weeks ago I photographed Courtney and Mike in Old Town Alexandria, Virginia. We thought that we would be doing the session in nice weather but Spring has been slow to arrive this year. Despite the chilly temperatures we had a great session. It felt great to be shooting again after hibernating for the winter. I did not realize how much I missed photography. I really needed to feel the joy of photography this year. 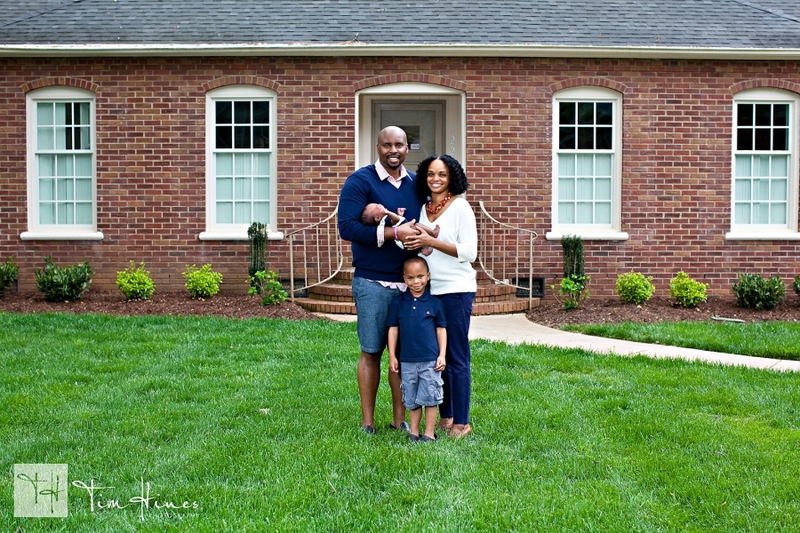 I also needed to see the joy that my clients receive when they view their photos. I’m looking forward to photographing their wedding at the Westin later this year. Here are a few photos from their session. Very Nice photographs. Both are looking made for each other. May God bless you with lots of happiness. Here is a new sneak peek from a recent engagement session. Copyright 2010 Tim Hines Photography | Charlotte Wedding Photographer | Contemporary Weddings & Portraits |ProPhoto Site by NetRivet, Inc.